If acne scarring, ageing, pigmentation, stretch marks, sun-damage or wrinkles are a problem for you (or if you want to get better results from your existing skincare products) – then you need to know about Derma Rolling (aka Skin Needling). Skin needling stimulates the production of collagen to create smoother, healthier skin. A variety of skin conditions can be reduced such as scarring, stretch marks, fine lines, pigmentation, enlarged pores and acne scaring. Microscopic needles create channels within the epidermis and dermis to encourage an organic renewal and regenerating response. A dramatic increase in the effectiveness & penetration of skin care products. At home derma rollers have tiny microscopic needles and can be used 2-3 times per week (or more). They should ideally be used in the evening after cleansing and toning (if using a Toner), and prior to Night Serum / Retinol. As the roller only penetrates at a microscopic level within the skin, it is a completely comfortable experience. 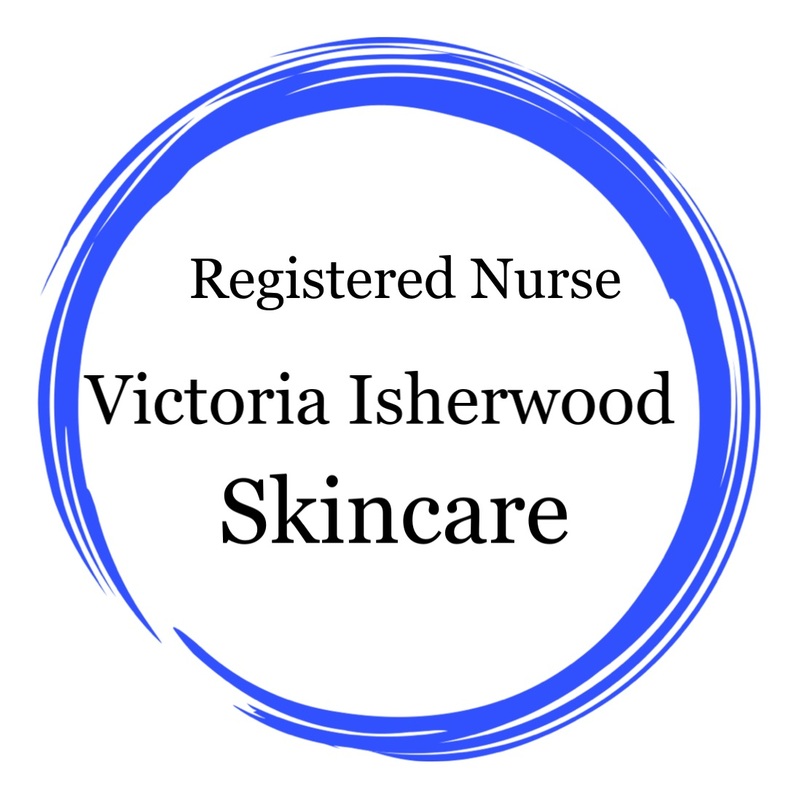 After a thorough skin analysis, a professional Skin Therapist will perform a non-invasive needling treatment using a derma roller which has slightly bigger needles (although still microscopic) which allows for a deeper penetration. These (in-clinic) treatments have increased benefits – especially for scaring, stretch marks and enlarged pores. Clinic Needling treatments can be performed every 6-8 weeks. The treatments are also performed at a microscopic level within the skin. SO, there is minimal discomfort. Numbing cream can however be used to provide comfort. Want to Amp Up Your Results Even Further? Fractional Mesotherapy is an advanced skin needling treatment that stimulates collagen production even more. It has an amplified effect on the improvement of skin texture, fine lines and scaring. This unique process combines micro needling with Mesotherapy (the introduction of various vitamins and complex ingredients to the dermis). Fractional Mesotherapy is also a non-invasive (in clinic) treatment delivered via a Tri-M micro needling device, which looks a bit like a large pen. The device uses medical grade stainless steel needles that vertically pierce the skin, essentially working down to the dermis, leaving the outer layer of skin, the epidermis, intact. The electronic device uses a powerful motor allowing the needles to move quickly in and out of the skin. This creates micro channels in the skin, stimulating the body’s natural collagen production while also dramatically increasing the bioavailability of topical treatments and further enhancing their absorption. For best results, use REDEFINE Intensive Night Renewing Serum (with powerful Retinol and Peptides) at nighttime after derma rolling. It’s the closest you can get to prescription-strength Vitamin A without the awful drying effect. This intensive Renewing Serum harnesses the skin’s own renewing powers to reduce the appearance of fine lines, wrinkles and loss of firmness.